A jewelry making station is a big trend at Bat Mitzvah parties as they provide entertainment and a tangible crafty take-away that acts as a favour for guests to remember the event by. 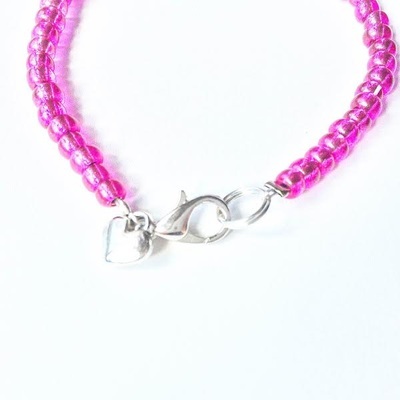 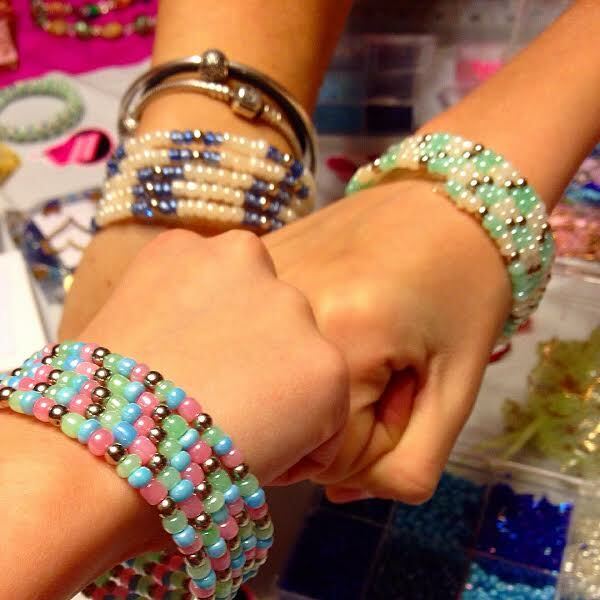 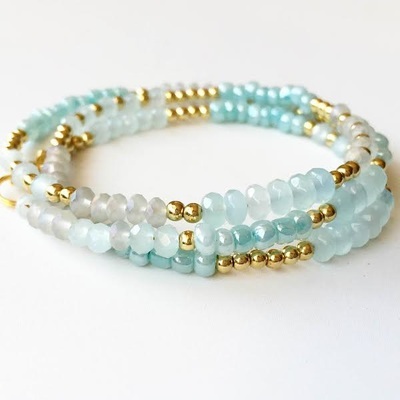 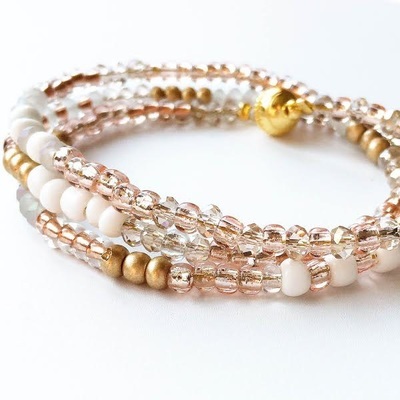 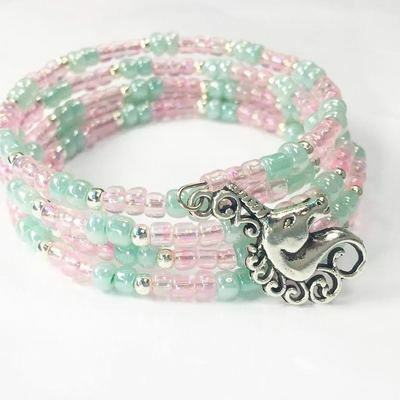 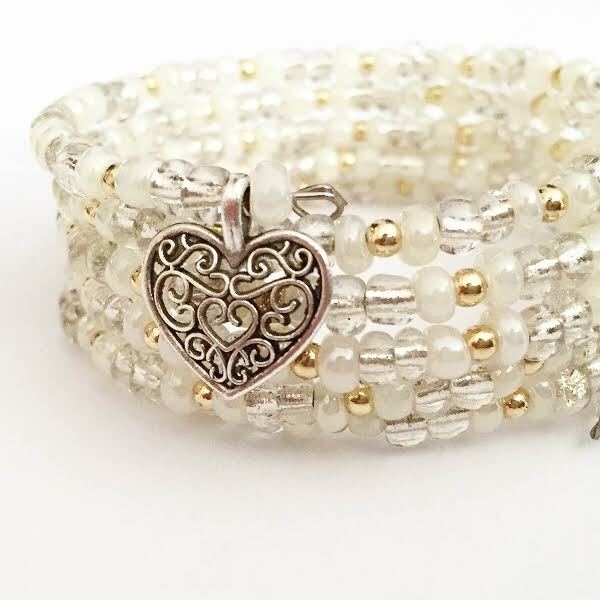 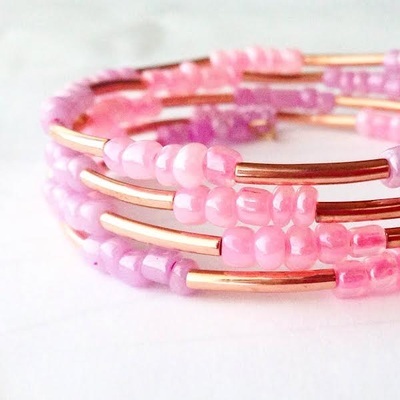 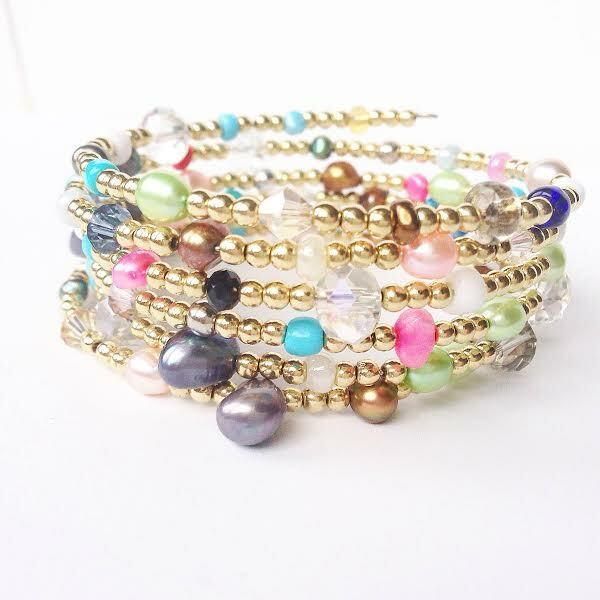 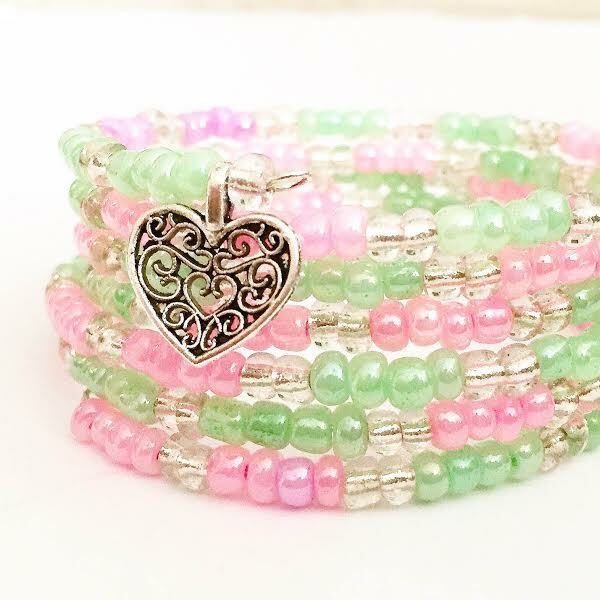 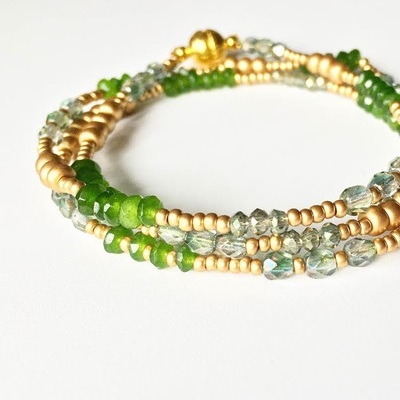 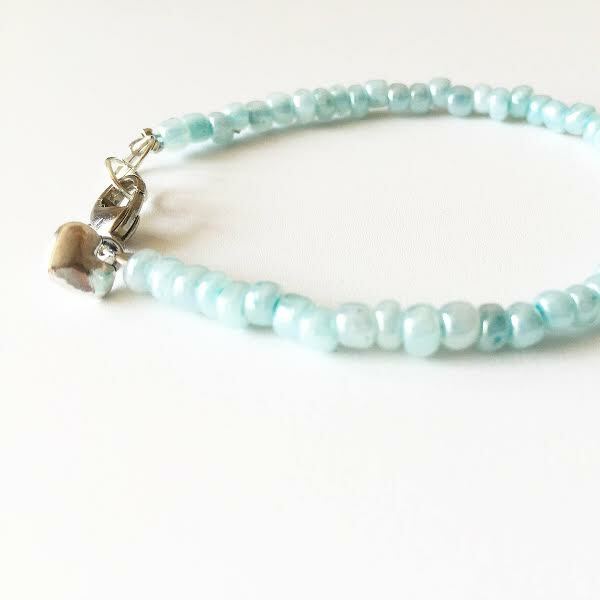 Using professional beading wire, glass beads, and a gorgeous clasp, each participant is taught to design their own trendy and beautiful wrap bracelet. 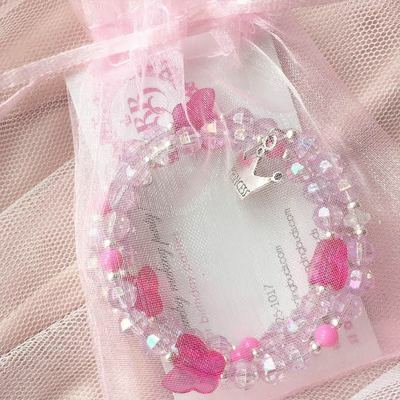 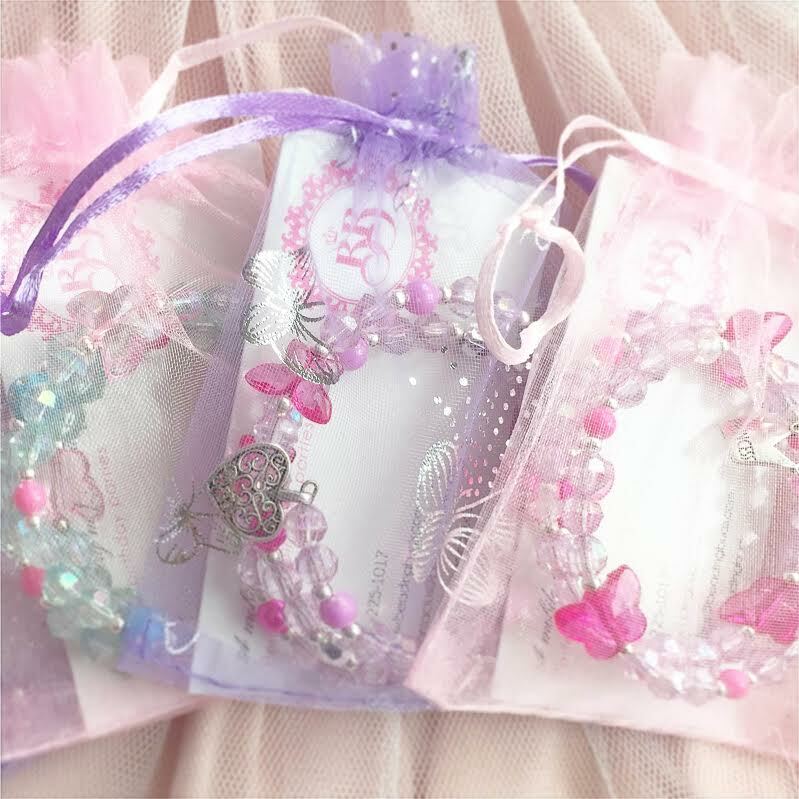 The package includes instructors, beading materials for the piece of jewelry and elegant jewellery storage pouches and special crystal earrings for the Bat Mitzvah girl. 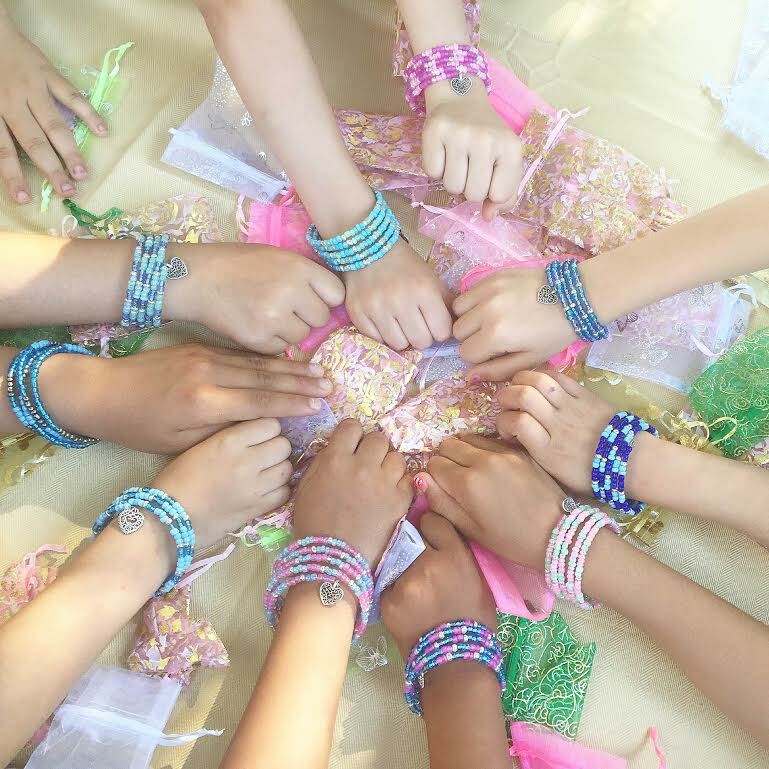 $18.00 per child with a minimum of 9 children. For 10 children or more, only $16.00 per child. 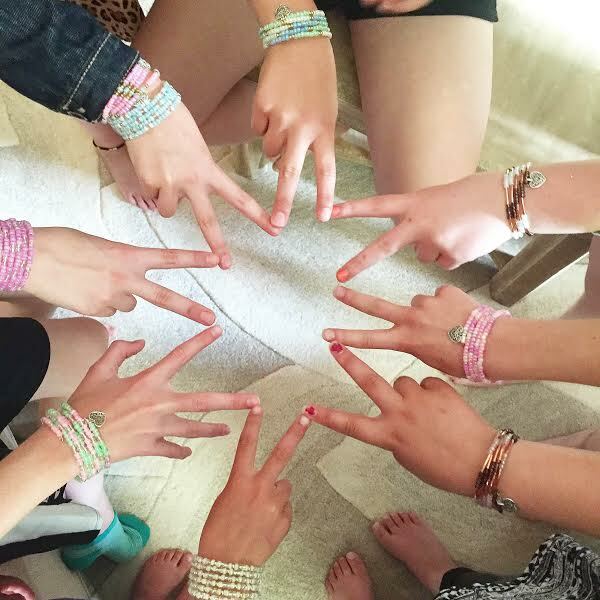 Here are some of the many beautiful options available for your Bat Mitzvah.